As seen at the 12th Annual Art of Benefit event, singer Jennifer Hudson’s white cut-out crochet Lela Rose look bares a striking resemblance to this white Twiggy Dress by Coccolily. Both dresses are cut-out, a popular trend for the Summer. The white “Twiggy” lace and fringe dress by Coccolily was seen at the Spring/Summer 2011 presentation at Montreal Fashion Week 2010. Coccolily is a Ghanaian fashion label created by Naana Tennachie Yankey. Online African fashion boutique, MyAsho, currently sells Coccolily garments including the Twiggy dress which is now on sale. As you can see, this look is for the fashion brave and not for the fashion curious! 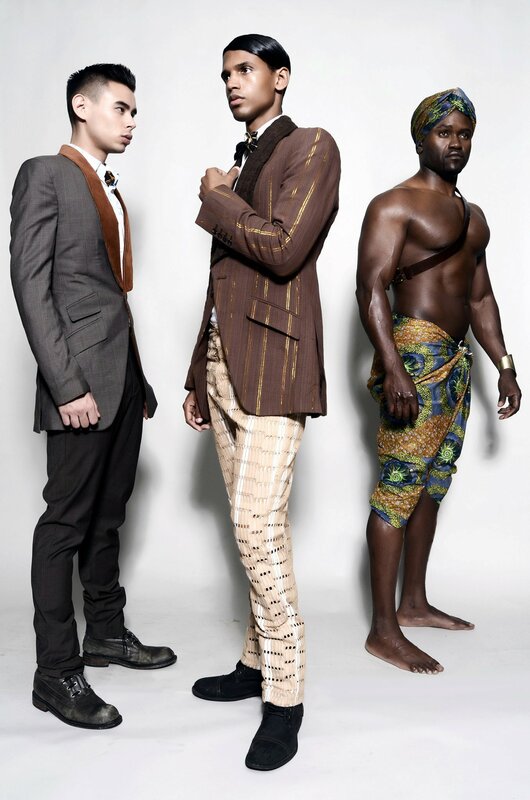 Cultural influence breaks down similarities between Western fashion and African fashion.